Composed by Jason Waldron. Australian import. Published by Koala Publications (KO.CP-18320). Classical guitar. Instructional method book with compact disc. 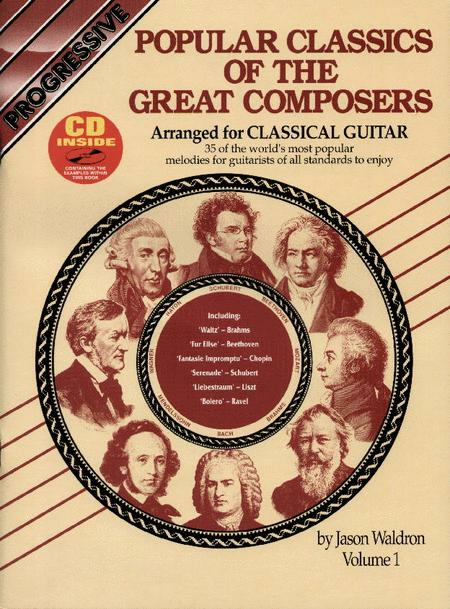 Absolutely THE BEST guitar arrangements of all the most loved and familiar classical greats! Keep up the great work!! !